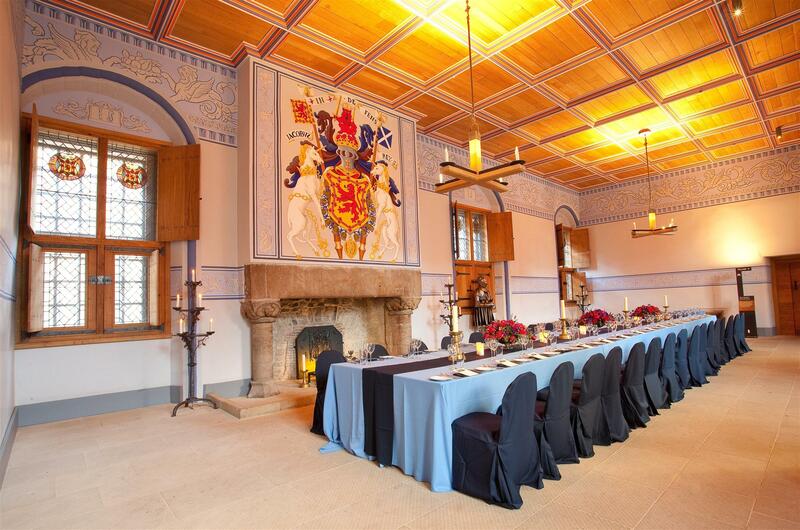 Stirling Castle is one of Scotland’s grandest castles due to its imposing position and impressive architecture. 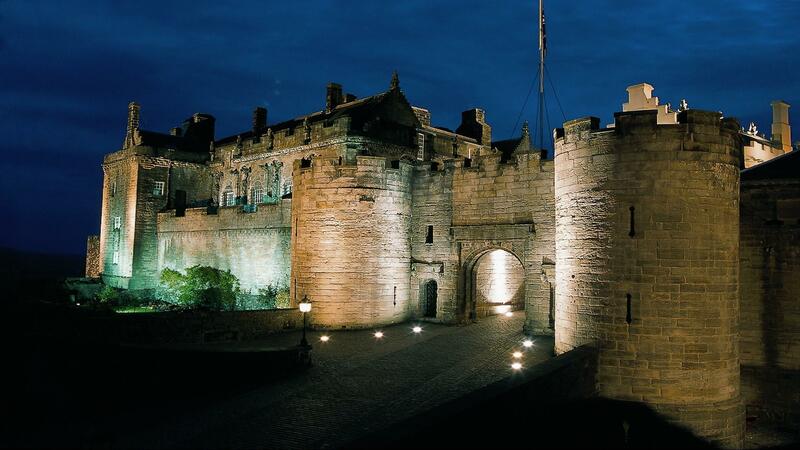 The Scenery alone will take your breath away! 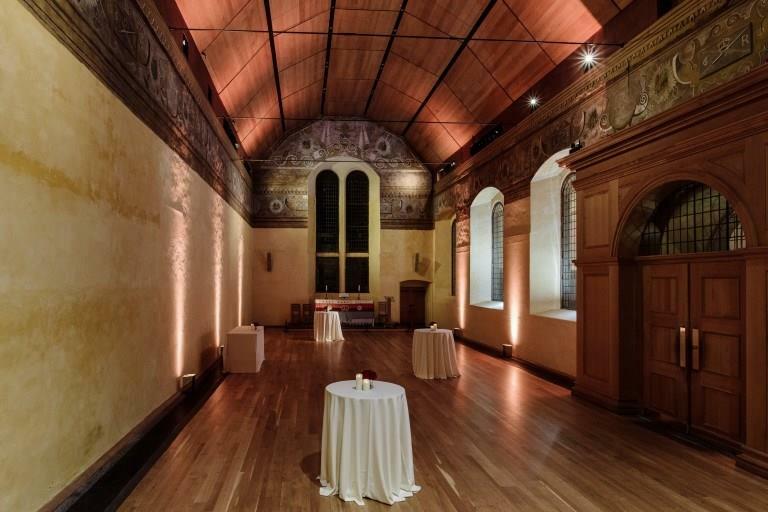 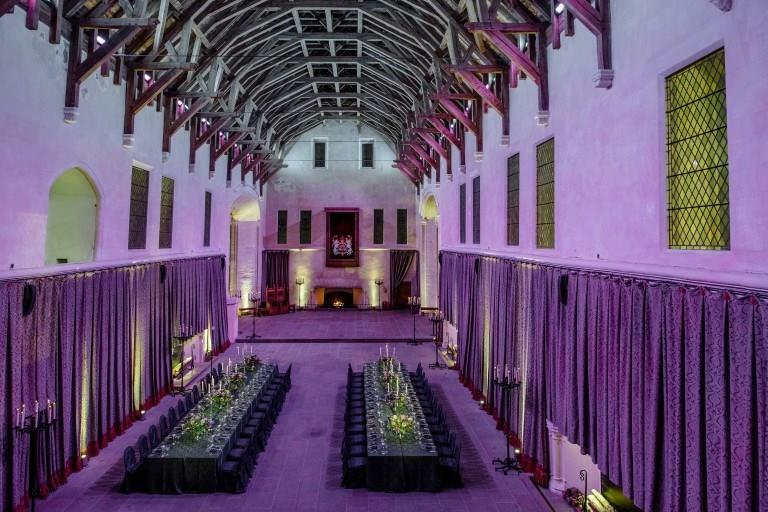 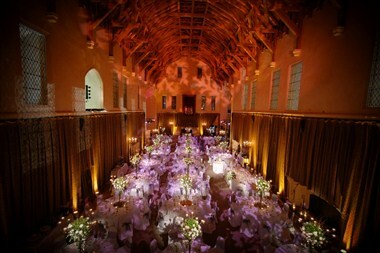 Whether you are organising an event for a corporate, conference or incentive group, Stirling Castle offers impressive facilities for prestigious dinners, product launches or evening receptions. 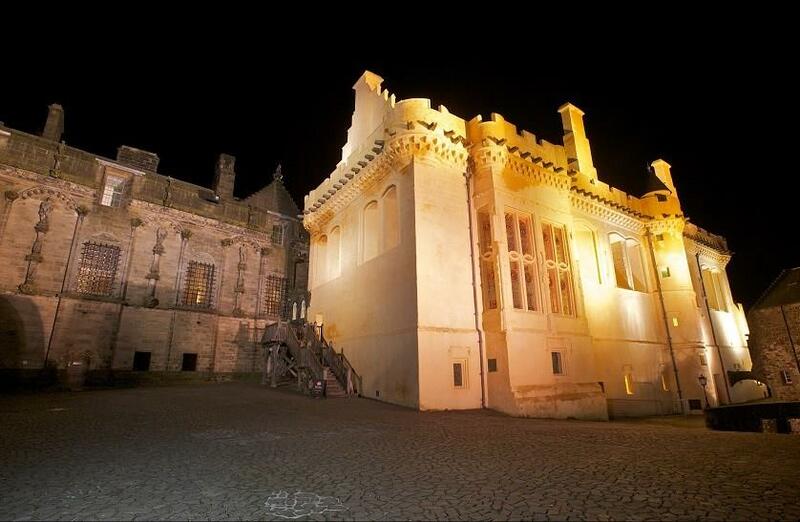 Groups of 20 to 500 people can hire the castle exclusively giving the opportunity to create a spectacular themed event following in the footsteps of Kings and Queens of centuries past.